The presentation of the new Hyundai Venue compact crossover will be on April 17 at the 2019 New York International Auto Show. The interesting thing about this presentation is that the brand will use augmented reality to show each of the capabilities of the new Hyundai Venue. For now, we have this small preview that shows almost nothing of the vehicle but it does reference that it will be an urban compact SUV. Venue will be Hyundai's smallest and heapest SUV. Although there is no information on engine options, equipment or design as such, we know that Hyundai Venue refers to a "place" where people can be seen, in this case, inside the vehicle. 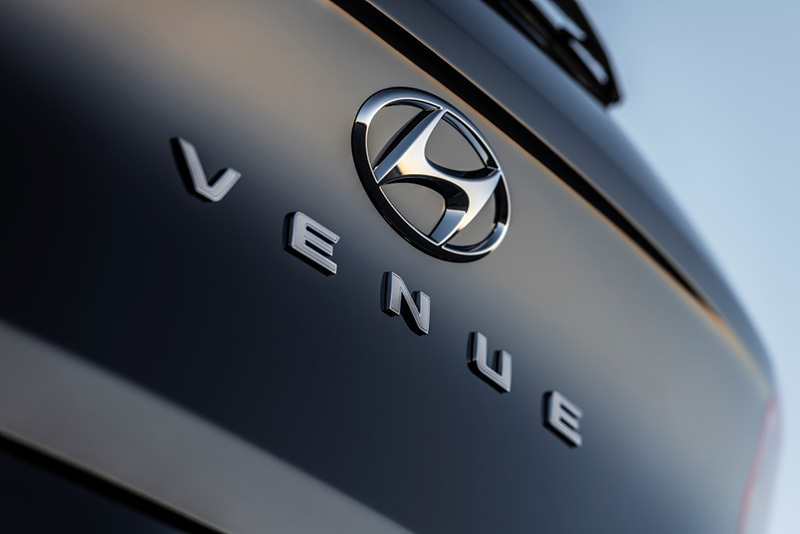 With the Venue, Hyundai moves away from its typical taxonomy for its crossovers. Instead of having the name of a city or a neighborhood, as it has with the Kona, Tucson, Santa Fe, and Palisade, the model has a more generic name.